We pair our staff with up to 3 customers at a time, so spots are limited. Central Rock Gym Hadley offers amazing birthday parties with the perfect blend of informative instruction and fun climbing to give each participant a truly memorable experience. Bookings must be made at least 14 days in advance. Plan a fantastic summer experience for your child at Central Rock Gym! Striving to create a fun climbing environment for all skill levels, our week-long Youth Summer Program offers new climbers a great introduction to the sport and returning climbers a great way to further their climbing experience. Our non-competitive teams offer kids ages 6-18 a fantastic opportunity to get involved in the sport of climbing without the pressure of competition and intense training of the more advanced climbing teams. Price includes monthly membership to the gym in addition to weekly organized practices. Leaping Lemurs pricing is for program only and does not include a membership. Our Competitive Climbing Teams strive to instill each participant with a love for climbing and to recognize the sport as a fun, lifelong form of recreation that maintains health and provides a sense of adventure most other sports cannot. Our Competitive Team which requires a tryout held twice a year (fall, spring). Price includes monthly membership to the gym in addition to weekly organized practices. 2 Practices per Week: $195 per month. 3 Practices per Week: $225 per month. *All Competitive Team costs include unlimited membership access to the gym in addition to weekly team practices. Lock-in events are designed for scout groups, youth groups or adult groups looking to get that private, unique and memorable experience from all all night event. Your group will have use of the gym from arrival and after close of business. Bookings must be made at least 14 days in advance. Looking for an exceptions team building event for your group? Central Rock Gym offers a number of options for bring in a group to learn the fundamentals of teamwork, communication, and trust. 2-, 3-, and 4-hour options are available. 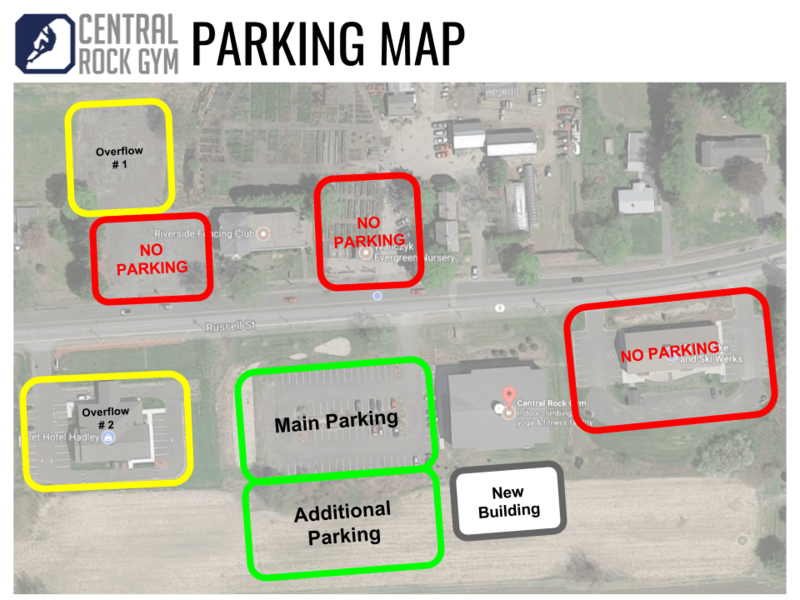 Contact us at hadley@centralrockgym.com with some basic details and we’ll get back to you to discuss options and pricing. Bookings must be made at least 14 days in advance. If you would like to bring in your company, K-12 school group, college group, church, scout troop, even the whole extended family; this is the option for you. A great way to bring in anywhere from 10 to 100 people for a climbing experience. Bookings must be made at least 14 days in advance.